Its entrance is at the altitude of 250 m above sea level, and about 11 metres above the spring Čierna vyvieračka. The length of the sightseeing route is about 530 m and it takes 30 minutes. The visitors overcome the altitude difference of 43 m during the tour. 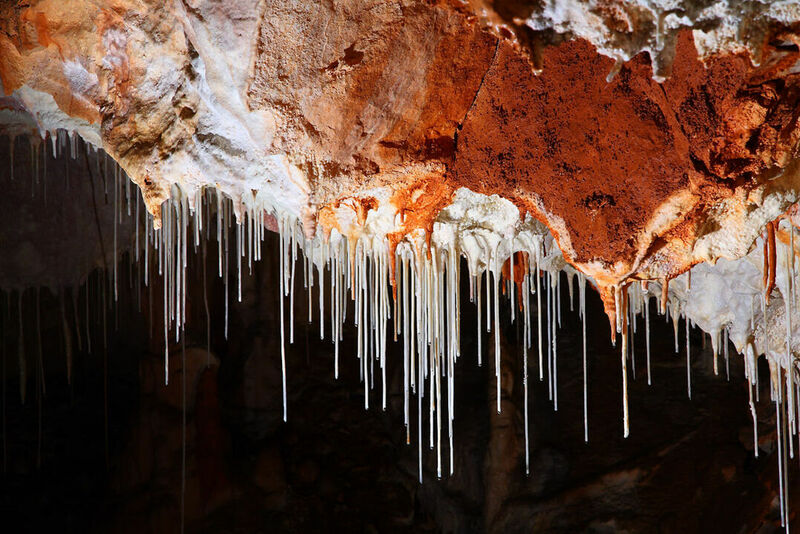 The potholers of Rožňava discovered it in 1951. They entered it along the brook Čierna vyvieračka. The cave was formed by the karstic solution of limestone rock and eroding activity of the Čierny potok brook, which flows here from the Silická ľadnica cave. Its most valuable ornamentation consists of thin sinter ”feathers”, which are in places as much as 3 m long. 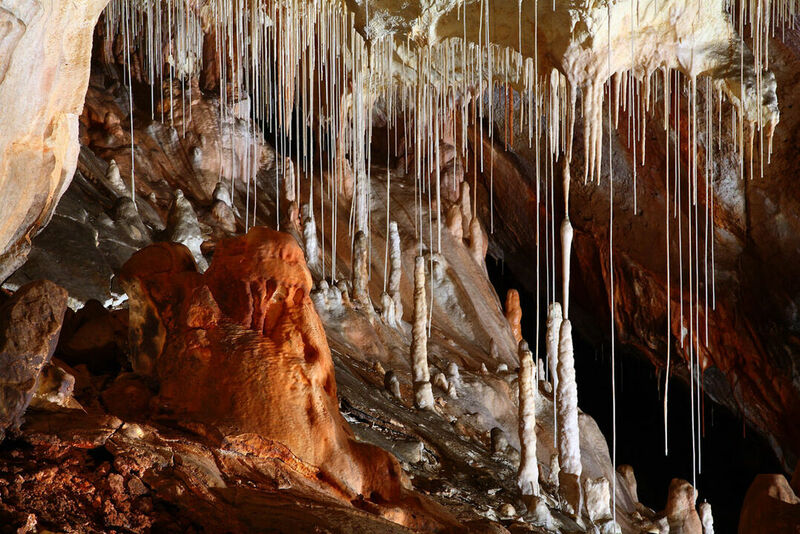 Other forms of stalactites and stalagmites, different kinds of sinter forms also occur here. The spacious Mramorová sieň (Marble Hall) with cone-shaped stalagmites is especially interesting. Speleotherapy was introduced in this cave for the first time in Slovakia with the intention to cure diseases of respirative apparatus in 1968.